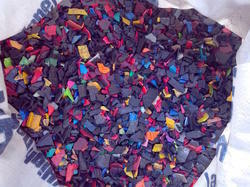 We are one of the foremost trader & supplier of a wide range of Plastic Granules & Scraps . 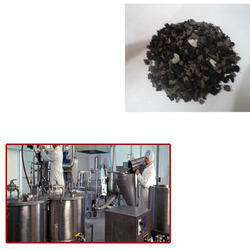 Our product range includes ABS Granules, HIPS Granules, TPR Scraps, HIPS Scraps, PU Scraps and Nylon Scraps. These products are processed and manufactured by our industry experts using the best grade plastics and hi-tech machinery in compliance with the international standards. All these products are extensively appreciated for their reliable performance, dimensional accuracy, rigid construction and durability. Wholesale Supplier of a wide range of products which include hips scrap, hips recycle granules, plastic granules, hips dana and hips granules. 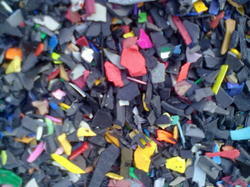 We have emerged as one of the noteworthy trading and suppliers of a quality assured assortment of Plastic Scraps. Further, our clients can avail these products from us as per their requirements at economical prices. Prominent & Leading Wholesale Supplier from New Delhi, we offer abs recycle granules, abs regrind granules, abs waste cutting granules, gray abs granules and abs dana. 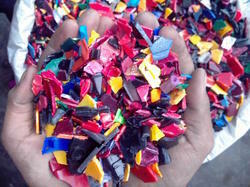 Keeping track with the latest market developments, we are involved in trading and supplying a superior quality range of Waste Plastic Scraps like TPR Scraps, HIPS Scraps, PVC Scraps, PU Scraps and Nylon Scraps. These scraps are highly appreciated for their dimensional accuracy, rigidity & durability and are used in diverse industries for producing diverse high grade items. Our offered product range is processed in compliance with the international quality standards using supreme class raw material. Pioneers in the industry, we offer hips tv regrind scrap, hips scrap, hips black regrind scrap and hips mix color scrap from India. 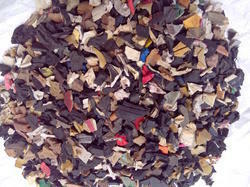 Providing you the best range of tpr scrap, tpr shoe sole scrap, tpr cutting scrap, black tpr scrap and tpr honey color scrap with effective & timely delivery. 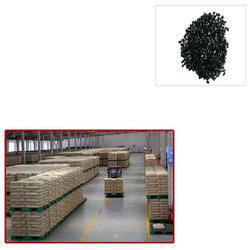 Pioneers in the industry, we offer hips black dana, hips recycle dana, hips dana and hips plastic dana from India. Offering you a complete choice of products which include hips scrap regrind, hips color regrind, hips regrind and hips mix color regrind. Providing you the best range of tpr regrind, tpr mix color regrind, tpr scrap and tpr regrind scrap with effective & timely delivery. Prominent & Leading Wholesale Supplier from New Delhi, we offer hips scrap, recycled granules, recycled hips pellets and hips black recycle. 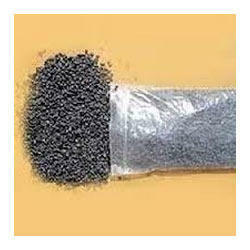 Leading Wholesale Supplier of hips granules for injection molding grade from New Delhi. Leading Wholesale Supplier of acrylonitrile butadiene styrene and abs scrap for plastic industry from New Delhi. 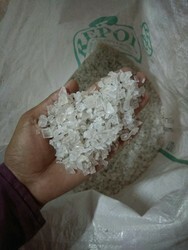 Our product range includes a wide range of pc clear regrind, pc scrap, pc recycle granules, pc regrind and pc cd regrind. 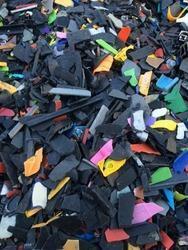 Wholesale Supplier of a wide range of products which include black hdpe scrap. Providing you the best range of hdpe blue drum scrap, hdpe neela drum scrap - grinding and pp scrap with effective & timely delivery. 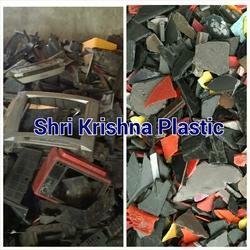 We are a leading Wholesale Supplier of polycarbonate scrap from New Delhi, India.